One of the final steps in completing a custom shower project is selecting and installing the shower fixtures. While the task of selecting a shower fixture from the wide variety of styles can be challenging, installing the fixture is a simple job. With basic plumbing tools and skills, any do-it-yourselfer can install a shower fixture. Read on, and become a shower head installer yourself! Homeowners have many important questions about their Bathroom Remodeling Project. How much will it cost? How long will it take? What problem areas do I need to watch out for? 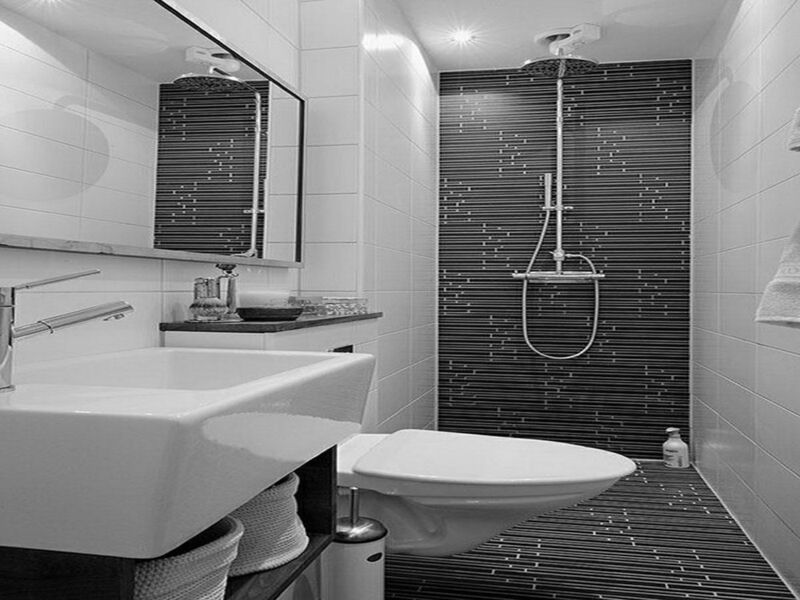 Can I recover my Bathroom Remodeling investment when I sell? Can I do some of the work myself? What can I do to make sure that the work is done right? Give your bathroom design a boost with a little planning and a few bathroom ideas. 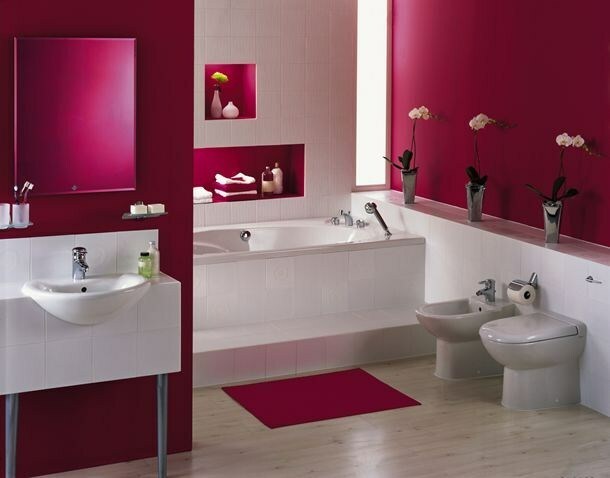 Whether you’re looking for bathroom remodeling ideas or bathroom pictures to help you update your old one, start here!